We are turning coffee into water! 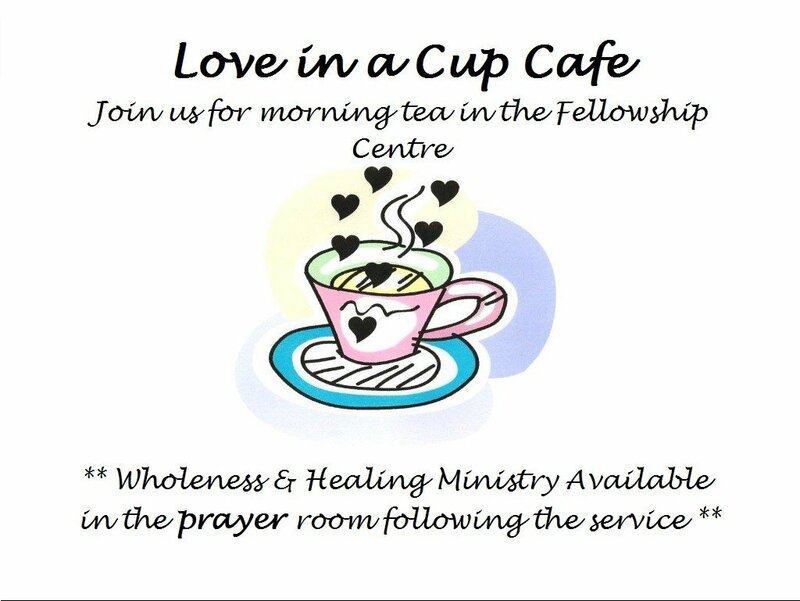 Love in a Cup is our church Cafe which sells espresso style coffees with proceeds supporting water projects in Developing Countries. Love in a Cup opened in January 2009 and has already contributed to financing of 32 projects. That’s a total of approx. $40,000! Love in a Cup has become a vehicle for passionate members to use their skills in other ministry areas. Love in a Cup coffee is available every Sunday after the morning service! In addition to our prayer ministry, we have a Wholeness and Healing Team who are available for personal prayer ministry following each Sunday morning service and as requested. 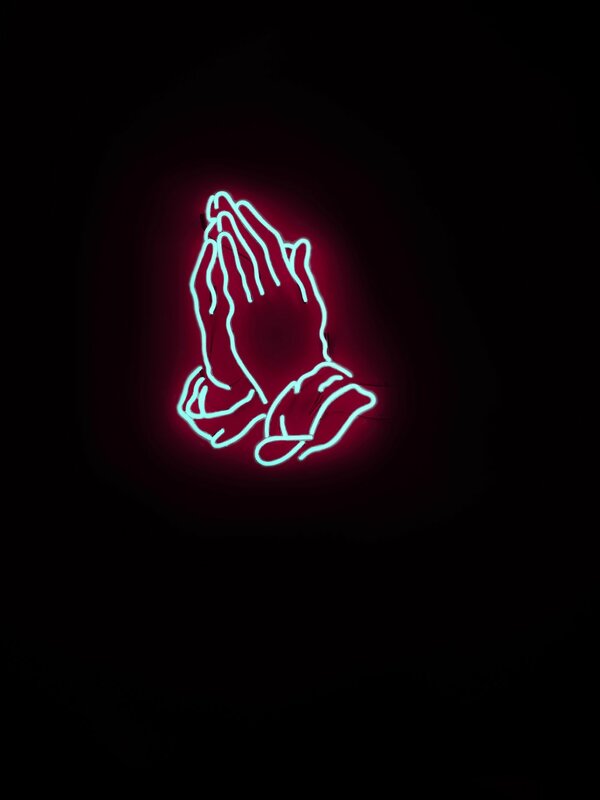 If you have any prayer requests, let us know by clicking here. 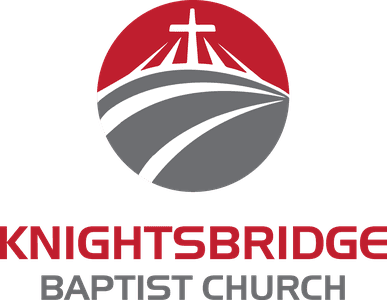 If you'd like to find out more about this ministry, simply get in touch with us here. The WFT facilitates the promotion of all aspects of mission that is supported and sponsored by the KBC Faith Community. The WFT believes that mission is the very nature of God and expresses God’s desire that He be known and worshipped by all people throughout the world, fulfilled through the co-working of His people. Always keenly sensitive to the biblical basis and leading of the Holy Spirit in its work, the WFT works in collaboration with the broader KBC community to foster a missional culture in all church life and action and to support a partnership model in our local and global participation in God’s Mission.